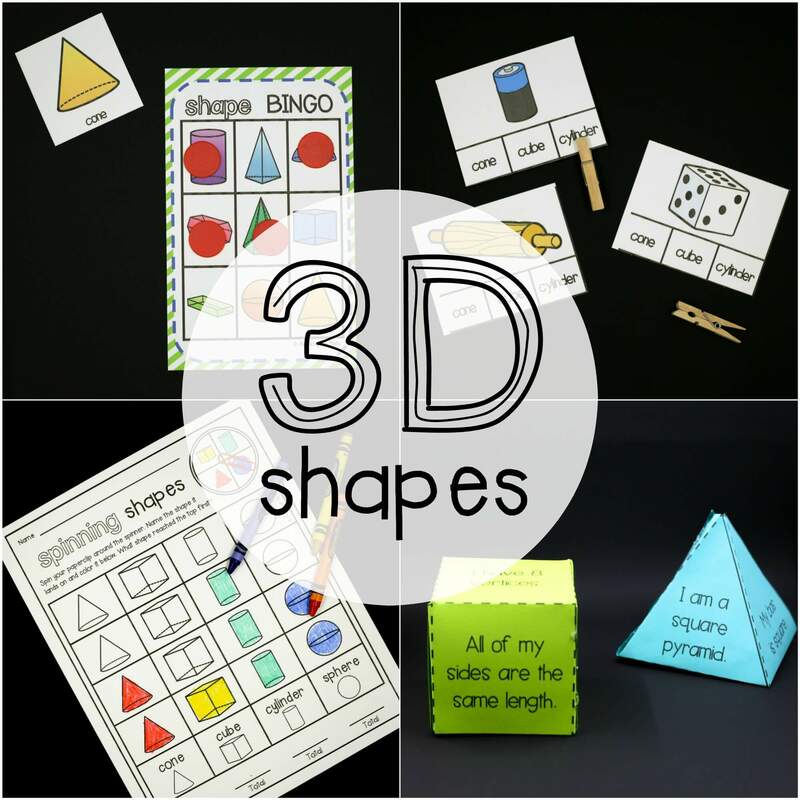 Learning 3D shapes just got WAY cooler! 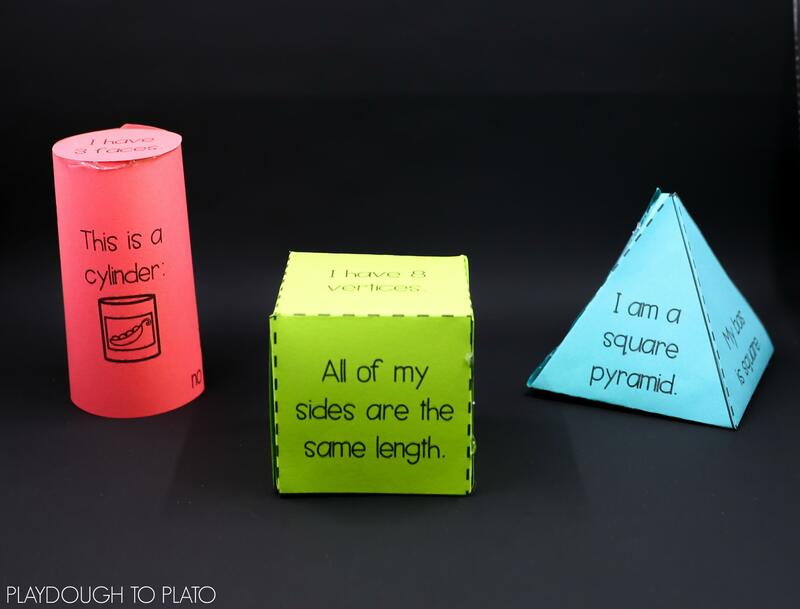 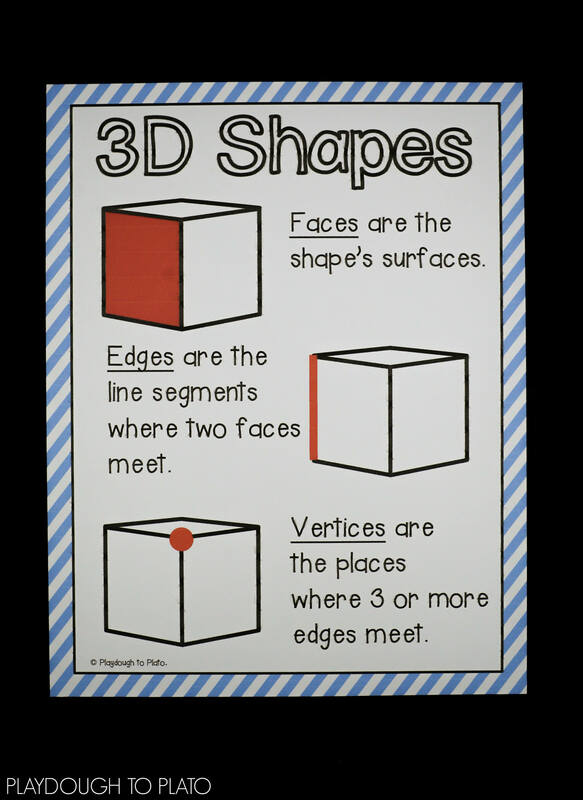 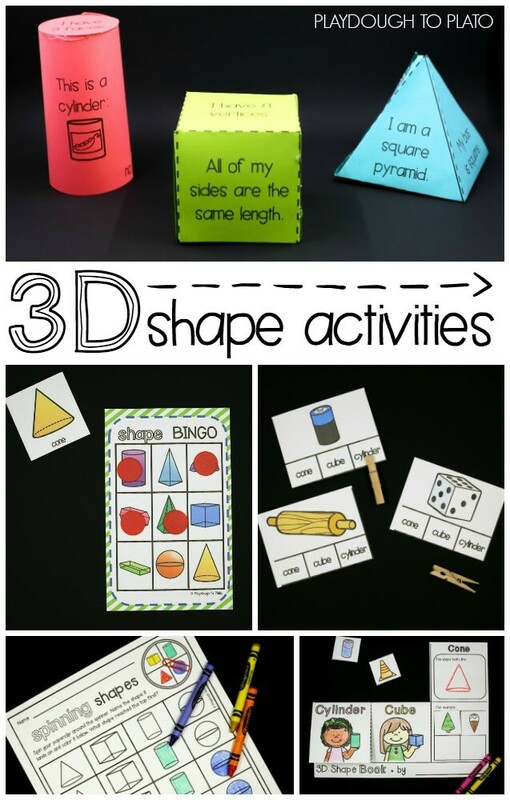 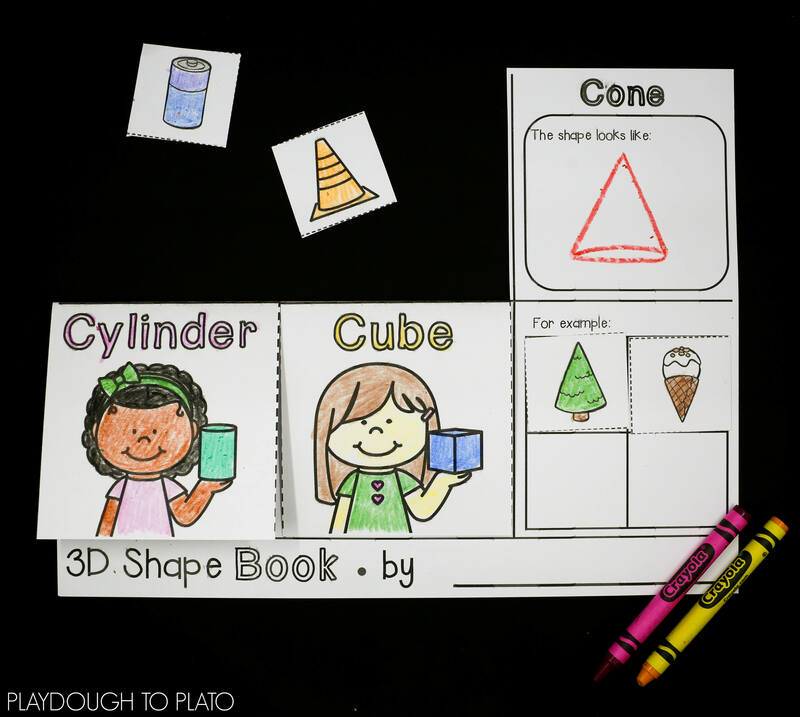 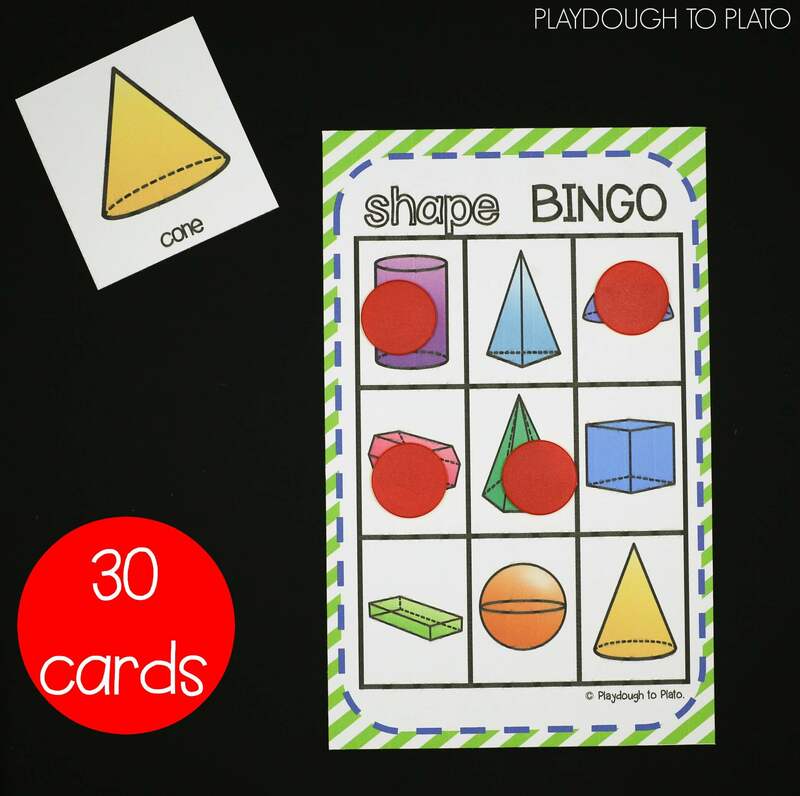 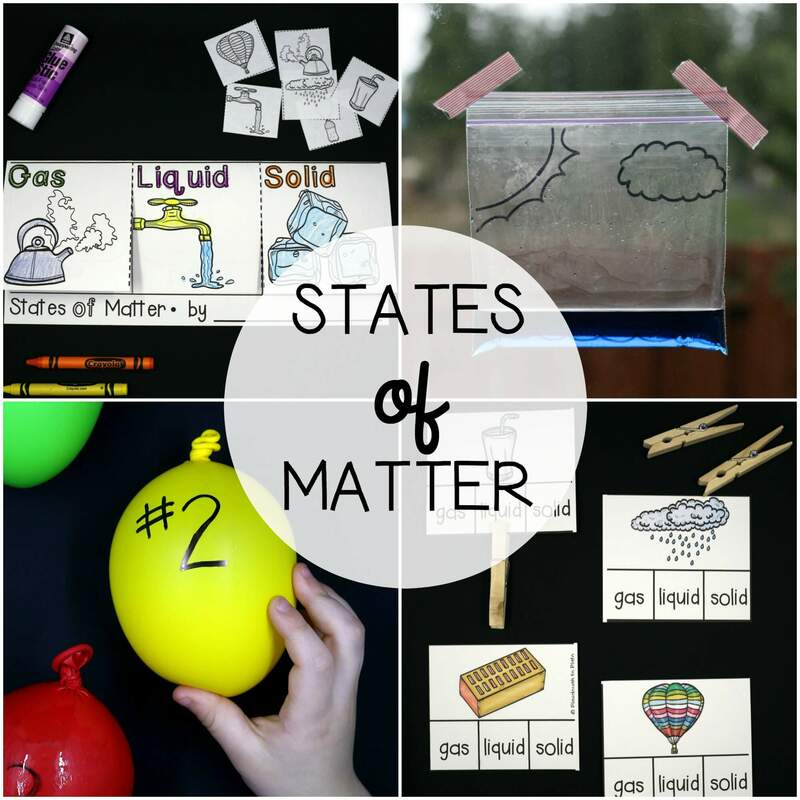 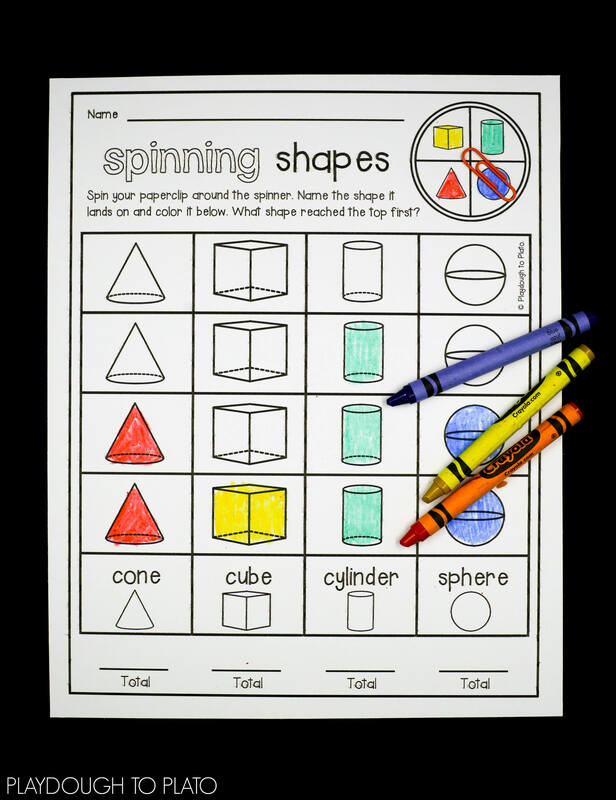 These engaging, hands-on 3D shape activities teach kids about cones, cubes, cylinders, hemispheres, hexagonal prisms, pyramids, rectangular prisms, spheres and triangular prisms. 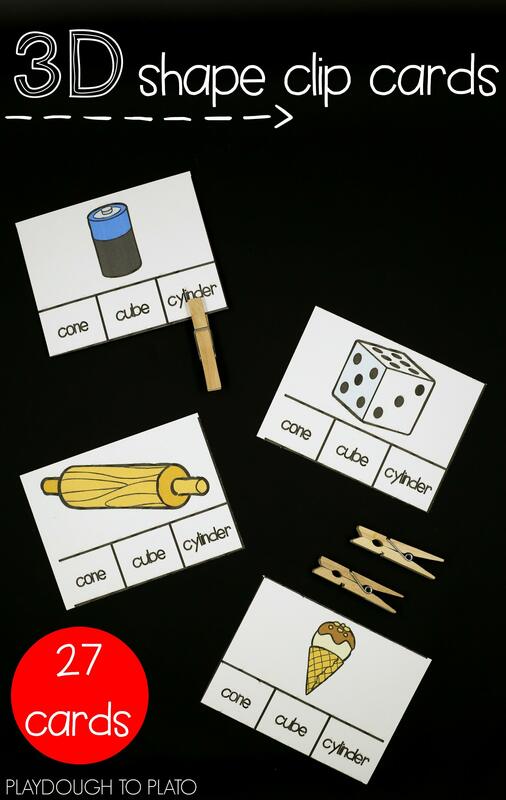 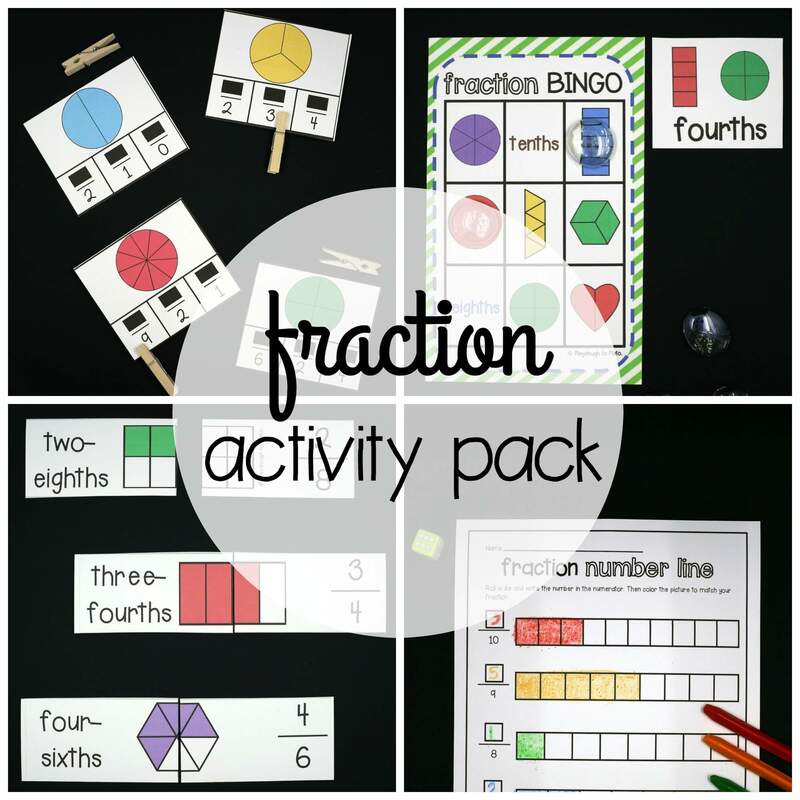 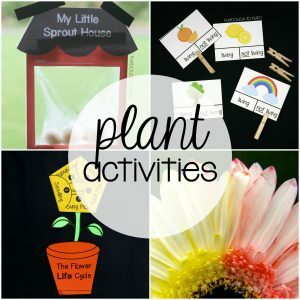 They’re great to use as math centers or math lessons in kindergarten, first grade or second grade. 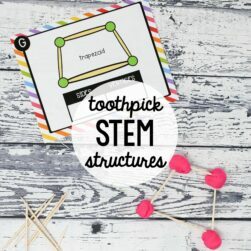 The pack is a perfect compliment to our 2D Shape Activity Pack and Toothpick STEM Structures!